The cookies on this website that are used are of a technical, analytical and advertising nature and those of third parties with the aim of collecting information from our users in order to offer you a better browsing experience and our service in the shop. If you continue browsing or by clicking accept, you are giving your consent to the installation of cookies. You can configure your browser to control and prevent its installation in your browser. 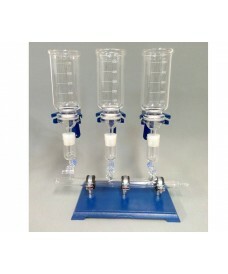 Glass Vacuum Manifolds 3-Place for 47 mm diameter membrane filters, fully equipped for vacuum circuit separation processes 500 ml funnelsEach place has an independent stoppcock.Reference includes 13 items, breakdown information see More Info; and it's does not include 47 mm membrane filters, see Accessories. 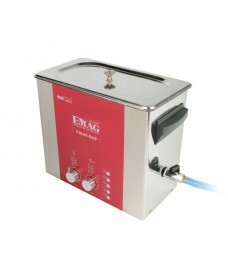 Small digital ultrasound bath is ideal for cleaning small parts or instruments that require delicate treatment or have difficult access areas. 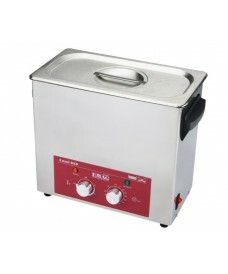 Equipment with ABS case and plastic lid, stainless steel tank and inner basket to place the elements to be cleaned and sterilized. 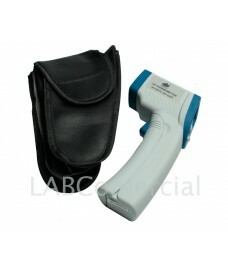 It has auto-off timer 1 to 7 minutes and IP20 protection. 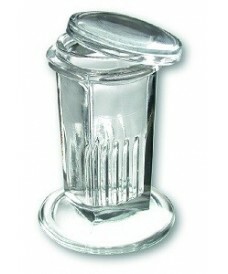 Distillation adapter with trap ball to prevent carry-over of reactions which have a tendency to foam or splashes during boiling processes, distillation among others. 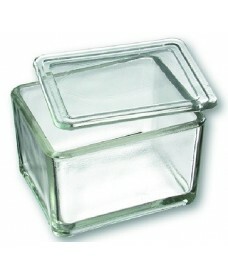 Complementary laboratory piece or accessory for assemblies in laboratory equipment.Manufactured in borosilicate glass with ground-glass male and female standards ST 29/32. 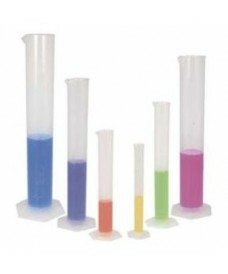 Graduated Conical Cylindrical Tube for Centrifuge with capacity up to 100 mL according to ASTM D96 Maximum length is 167 mm and maximum diameter 46 mm.The inside of the mouth is approximately 17 mm in diameter.Screen-printed graduation from 0 to 100 mL with subdivisions. 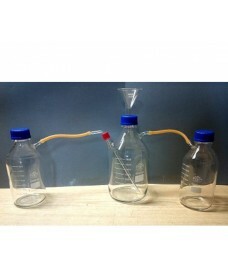 Florentine bottle for separation of essential oils in a distillation The set consists of 2 bottles of 1000 ml which are joined to an intermediate 2-litre bottle which in the upper part collects the distillate by means of a funnel. 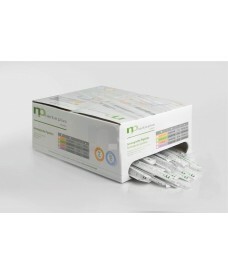 Probeta graduada de plástico polipropileno translúcido de forma alta de 250 ml de capacidad Fabricada conforme las normas DIN 12681 e ISO 6706: clase BGraduación permanente en relieve y con marcas cortas en los puntos principales. 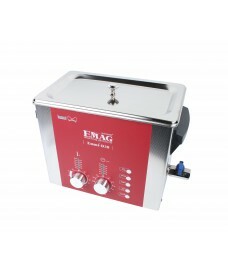 Quality stainless steel equipment for cleaning small parts or instruments that require delicate treatment or have areas difficult to access. Max. 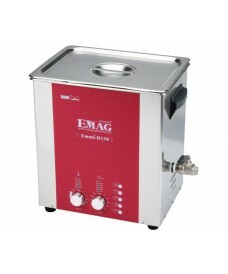 power 120 W with continuous operation or by timer 1-60 minutes with heat up to 80°C.The reference includes the equipment with casing, cover, inner basket and tank with drain tap. 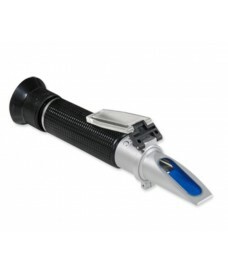 Handy stainless steel equipment for cleaning small parts or instruments that require delicate treatment or have areas difficult to access. Max. 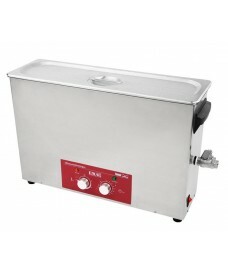 power 120 W with continuous operation or by timer 1-60 minutes with heat up to 80°C.The reference includes the equipment with casing, cover, inner basket and tank with drain tap. 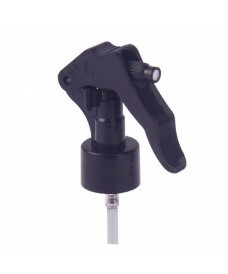 Hand spray for 28 mm screw glass bottle.Pumps made of black PP plastic. 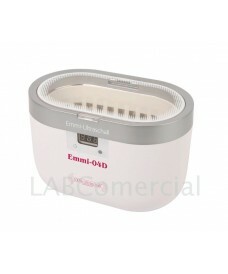 Each pulsation gives approximately 0.80 ml of distilled water and the angle of dispersion is 80 degrees. 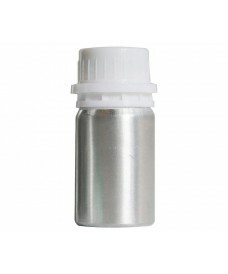 150 mm long stainless steel spatula with a double flat blade is an essential instrument in the laboratory for preparing mixtures and solutions; handling small quantities of powder; transferring samples for weighing; or scraping dry solutions. 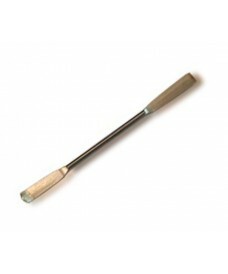 170 mm long stainless steel spatula with a double flat blade is an essential instrument in the laboratory for preparing mixtures and solutions; handling small quantities of powder; transferring samples for weighing; or scraping dry solutions. 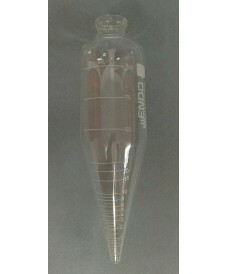 200 mm long stainless steel spatula with a double flat blade is an essential instrument in the laboratory for preparing mixtures and solutions; handling small quantities of powder; transferring samples for weighing; or scraping dry solutions. 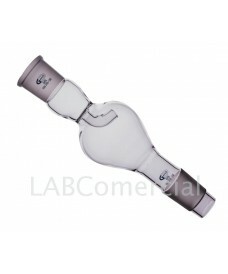 Compressed natural cork support with good resistance to certain temperatures.Cork ring with bevelled inner part is suitable to hold securely and keep stable a round bottom container or round flask.The diameter is 140 mm is suitable for our 2000 ml flasks. 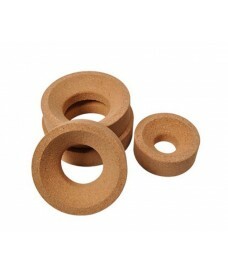 Compressed natural cork support with good resistance to certain temperatures.Cork ring with bevelled inner part is suitable to hold securely and keep stable a round bottom container or round flask.The diameter is 120 mm is suitable for our 500 and 1000 ml flasks. 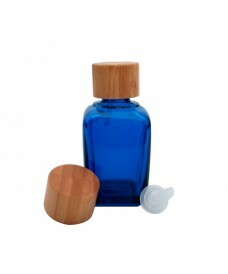 Compressed natural cork support with good resistance to certain temperatures.Cork ring with bevelled inner part is suitable to hold securely and keep stable a round bottom container or round flask.The diameter is 100 mm is suitable for our 250 ml flasks. 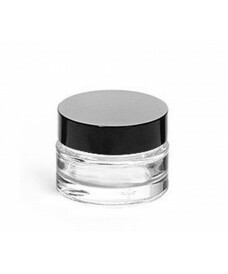 Compressed natural cork support with good resistance to certain temperatures.Cork ring with bevelled inner part is suitable to hold securely and keep stable a round bottom container or round flask.The diameter is 80 mm is suitable for our 50 and 100 ml flasks.